What's The Greatest Scientific Visualization Ever? Sometimes a picture (or a video, or even a GIF) can express a scientific concept more clearly and concisely than words. Today, we want to know about the most informative, and beautiful, scientific visualization you've ever seen. 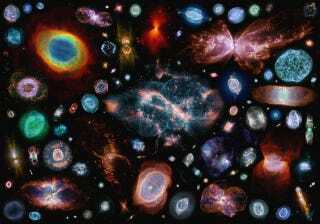 Image: 99 planetary nebulae (and one protoplanetary disk) in one picture / Judy Schmidt. Tell us about (and show us!) your own favorite visualization, whether it's simply an illustration, a video, an interactive, or even something you whipped up yourself to explain your own research.